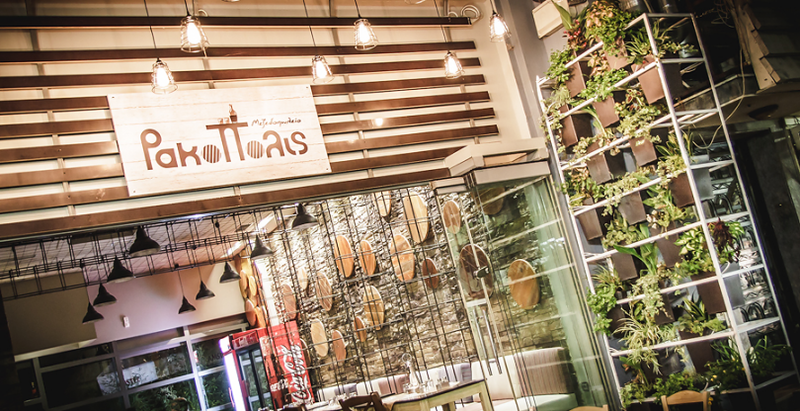 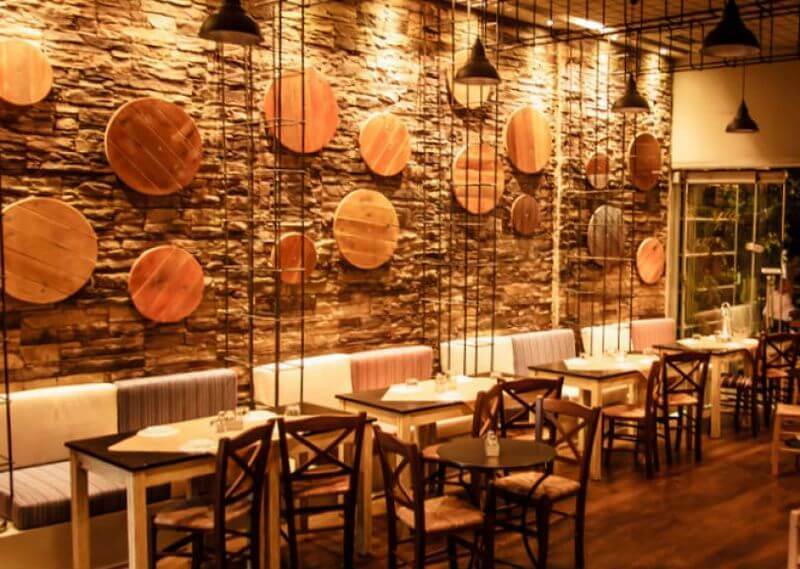 Rakopolis opens its doors in Aigaleo and awaits you in a pleasant and welcoming environment to enjoy delicious appetizers, salads and plenty of raki. 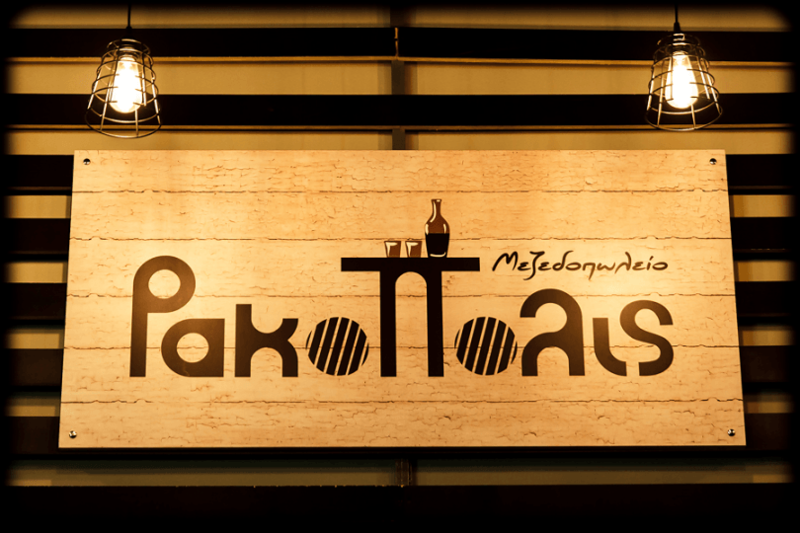 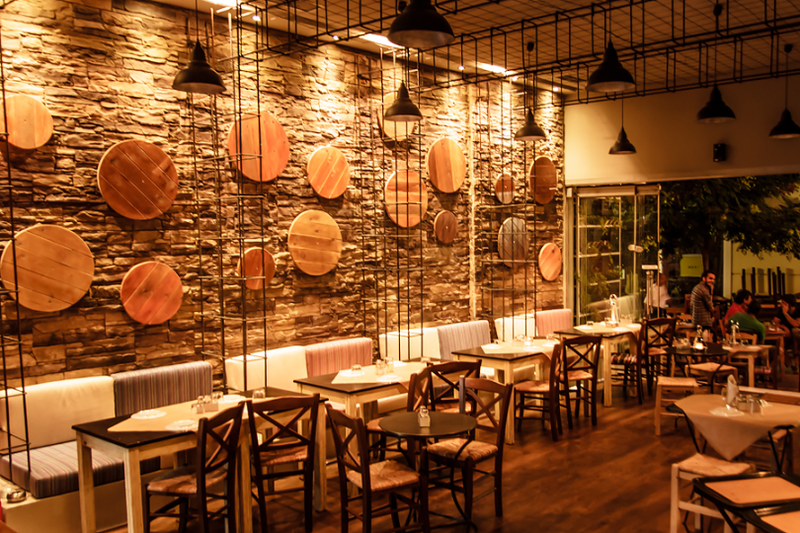 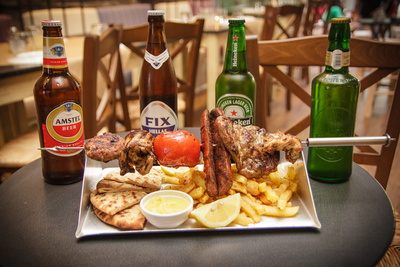 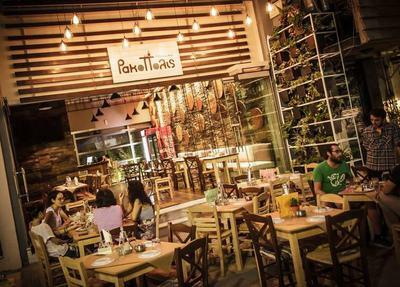 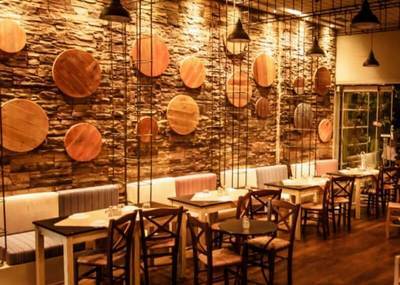 Rakopolis is a restaurant with Greek and Mediterranean cuisine. 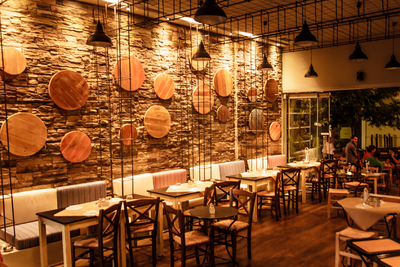 This is a modern and well informed tavern with a variety of flavors and extensive menu that can satisfy the most demanding customers. 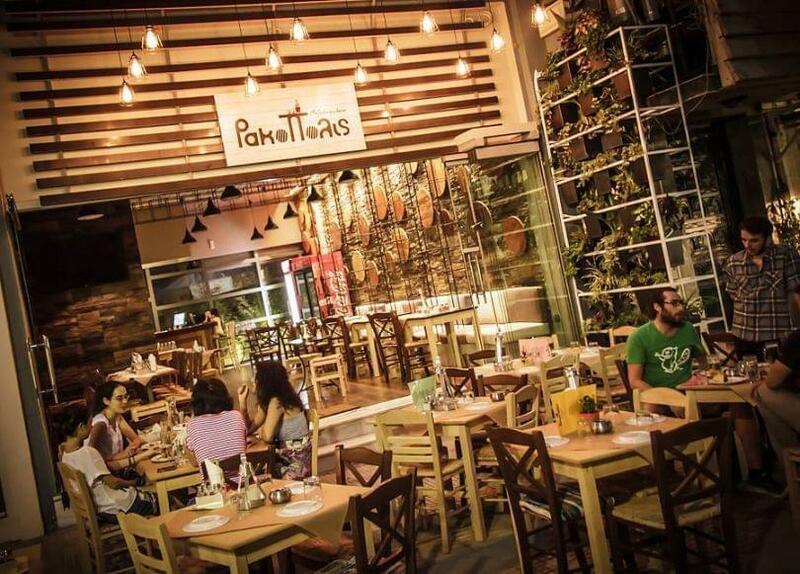 The place is made with passion and that offers quality entertainment and excellent Greek cuisine along with beautiful and relaxing moments. 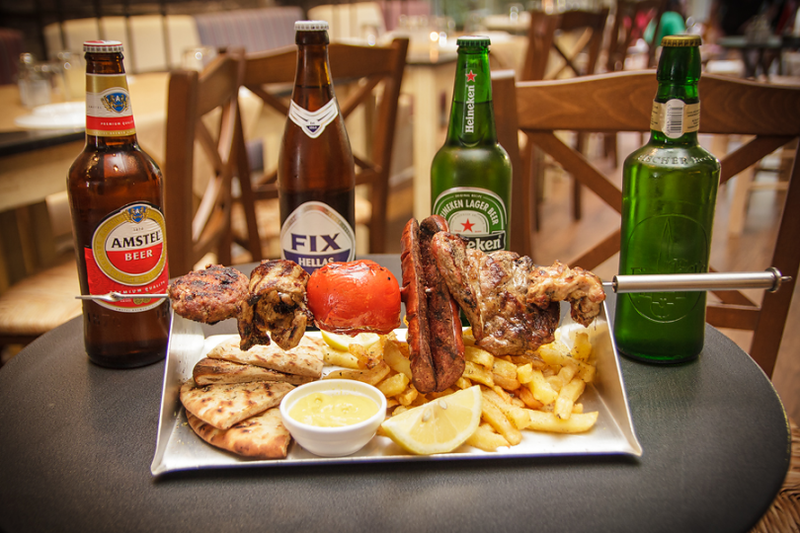 The products are exclusively Greek and fresh, while the courteous staff is always available to the client. Rakopolis is famous for its pleasant atmosphere, the modern twist on classic recipes and the low prices. 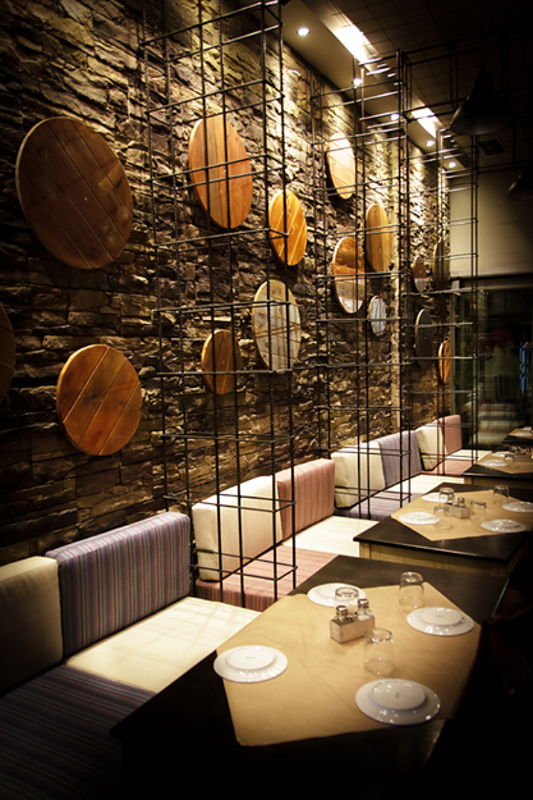 That's why many youn people loves the place.